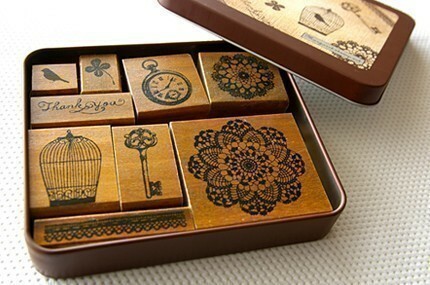 Nine rubber stamps in a cute little tin. Tin measures 131 x 112 x 23 mm. 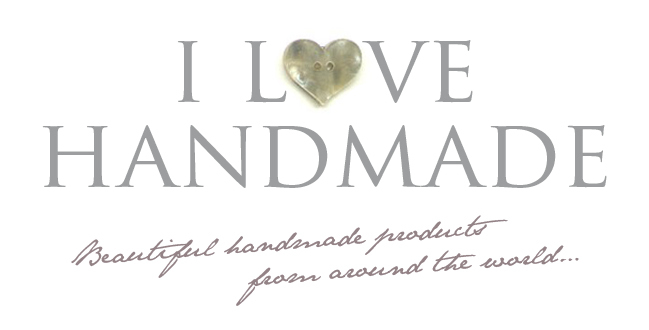 Ideal for creating beautiful handmade cards, stationery and gift tags.